What is Miss Tall International®? A new Miss Tall International® is crowned each year at the formal Miss Tall International® Pageant which is held during the Annual TCI Convention. During her reign, Miss TI travels by invitation to various Tall Club "Weekends" and events on her mission to gain publicity for TCI and spread "Tall Awareness." 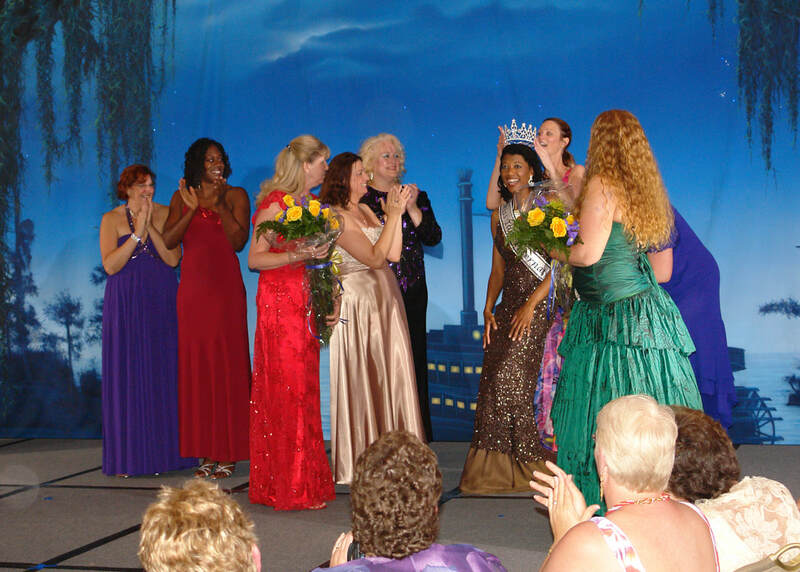 To the layperson, the Miss Tall International® pageant might be considered a beauty pageant. We consider it so much more. During the year, each and every member club of TCI has an opportunity to select a female member of their club to send as their representative to the annual convention to vie for the title of Miss Tall International®. The member clubs may choose their representative in any way that their individual Club bylaws allow, which many times may result in a local pageant. Check out this great photo recap of our last convention to see some photos from the pageant. While these pageants are most certainly a lot of work and fun, they are an excellent means of publicity for the host club and a method of getting the TALL message out to the local community. An increase in membership is often a direct result from a prominently advertised and well executed pageant for any organization. The winners of the local level pageant then attend the following annual TCI convention and compete on a national level to be the representative, globally, of all the TCI member clubs as Miss Tall International®. The reigning Miss TI is utilized by our organization as an ambassador of goodwill to the world, in our attempts to get the TALL message out on a national and international level. Miss TI's expenses for her travels are paid by TCI and by local hosting clubs. She often visits members clubs at their annual Weekend, upon their invitation. During these or other travels, she may often be used in publicity sessions organized by the hosting club or the executive board. Miss TI often appeares on nationally televised TV shows, radio shows, and other high profile events. She may also use her position to advocate for change in various industries in order to provide a higher quality of life for TALL people everywhere, and to bring attention to the our special needs. 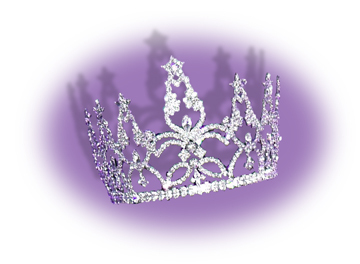 A new Miss TI will soon be crowned, but it is never too early to apply for next year! Thank you to our kind sponsors and Google advertisers below. Their support helps TCI™ conduct club business and pay for our scholarship program. Please check them out—it is your interest in their sites that make the pennies add up. Tall Clubs International™ (TCI) is a social organization for tall adults! Our stated purpose is “to promote tall awareness among tall men and women, and in the community." With dozens of member clubs and over 1,000 members across the U.S. and Canada, we are truly an international not-for-profit organization. Every year Tall Clubs International™ engages in social activities of mutual interest, travel for gatherings of members from several TCI clubs, a convention to conduct the business of the Corporation (with representatives of all clubs) and the selection a new Miss Tall International®, the official public representative and goodwill ambassador for TCI.